Get your smog check. No appointment needed or you can schedule an appointment. 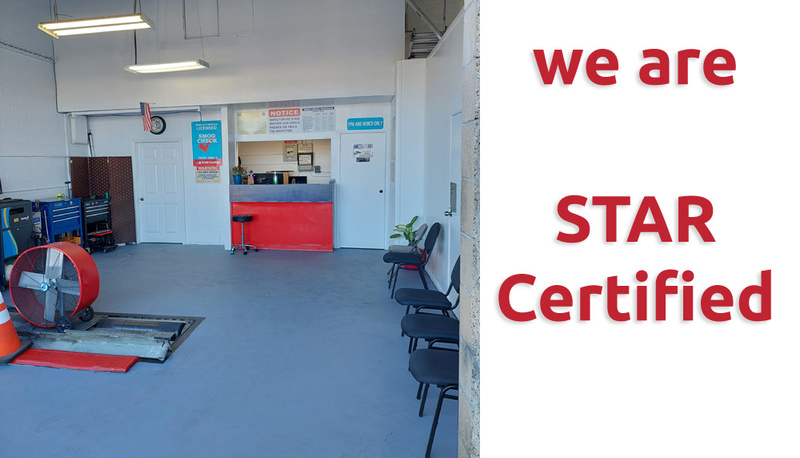 Bring your car to AMERICAN SMOG CHECK CENTER Test Only at Lawndale 90260, a hassle-free smog check station located in Lawandale, CA.